Killian Dane faces Drew McIntyre this week on NXT! Bobby Fish makes his NXT debut as Heavy Machinery face the Authors of Pain for the NXT tag titles! Asuka takes on Nikki Cross in a last woman standing match! Killian Dane takes on No Way Jose this week on NXT! Bobby Roode faces Hideo Itami for the NXT Championship! 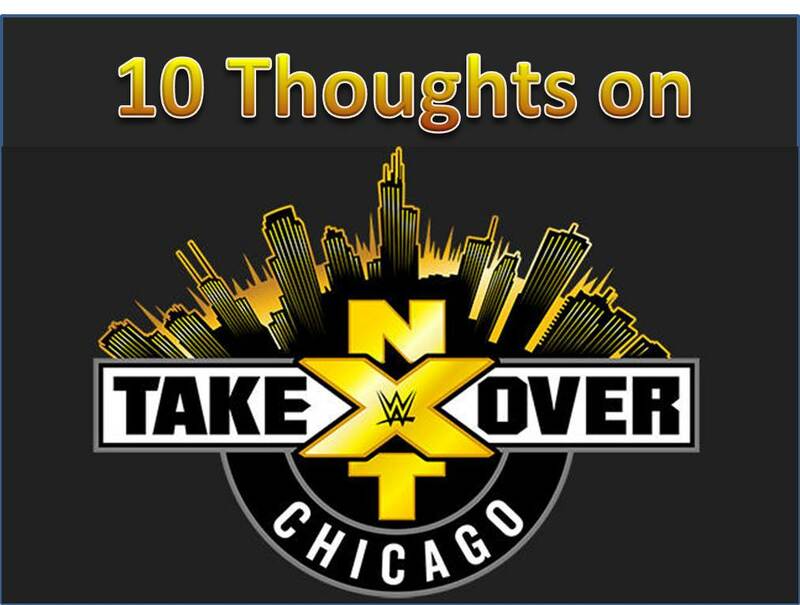 Who will face Asuka for the Women's Championship at Takeover? Drew McIntyre returns and takes on Oney Lorkin! 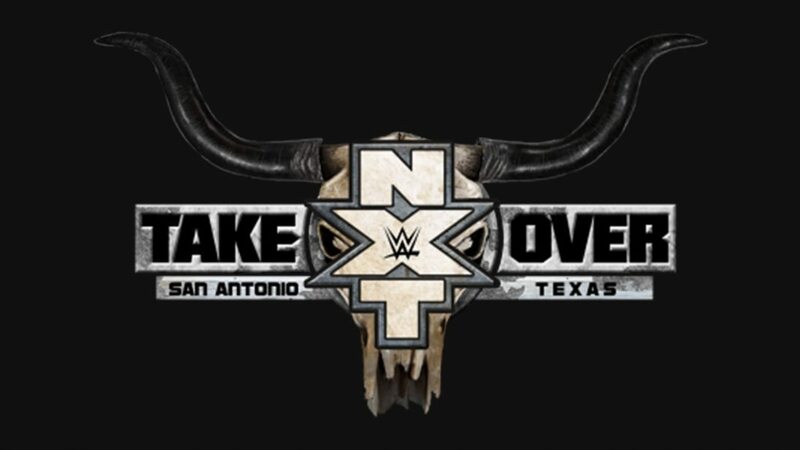 It's the last NXT before Takeover Orlando! Kassius Ohno takes on Bobby Roode for the NXT Title! DIY take on the Authors of Pain for the NXT Tag belts! Boobby Roode takes on No Way Jose as Cassius Ohno returns! 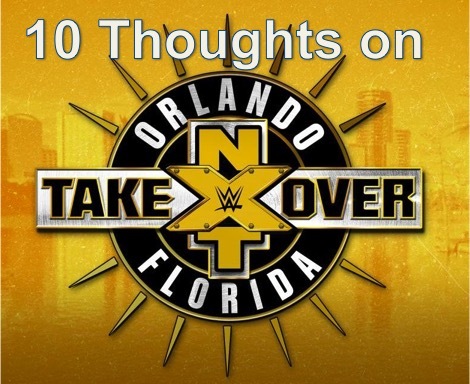 10 Thoughts on NXT: Takeover San Antonio – Nakamura, Roode, Dillinger! And the match of the night goes to... the Authors of Pain?! Roode vs Nakamura... contract signing! The Revival face DIY in a rematch for the NXT Tag titles! 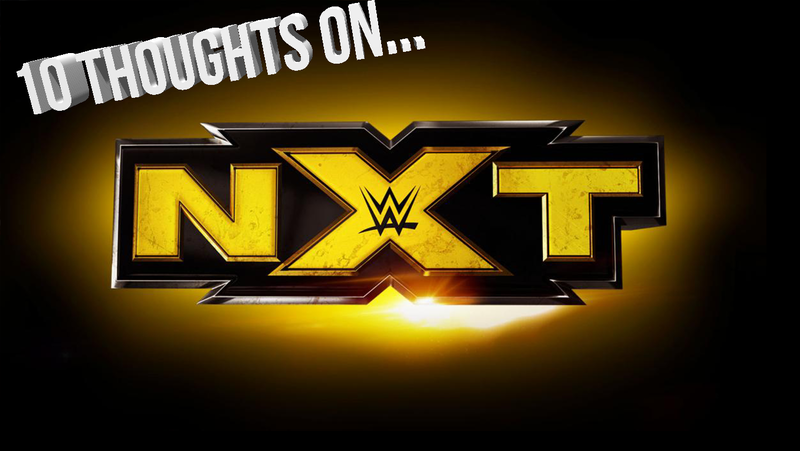 10 Thoughts on NXT – Shinsuke Nakamura, Samoa Joe, Steel Cage! Shinsuke Nakamura takes on Samoa Joe in a Steel Cage! Shinsuke Nakamura takes on Samoa Joe in the rematch of the year. Wait, Bill who?